Enjoy a more traditional sauna experience in comfort. 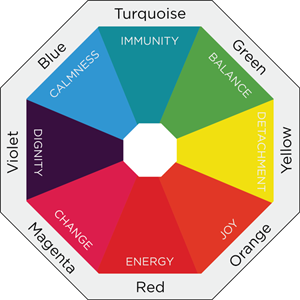 Far Infrared Saunas (FIRS) are can bring health benefits and relaxation to your life. 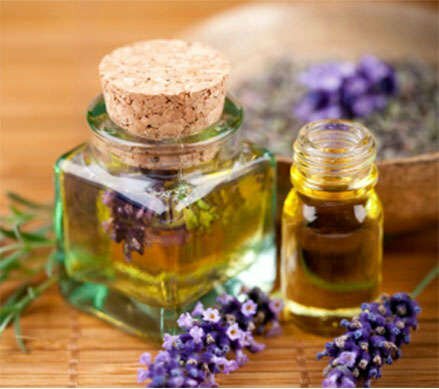 There are a range of studies and reference materials relating to the benefits of FIRS and their role in treating a range of ailments. * Find these articles online or enjoy the benefits for yourself. 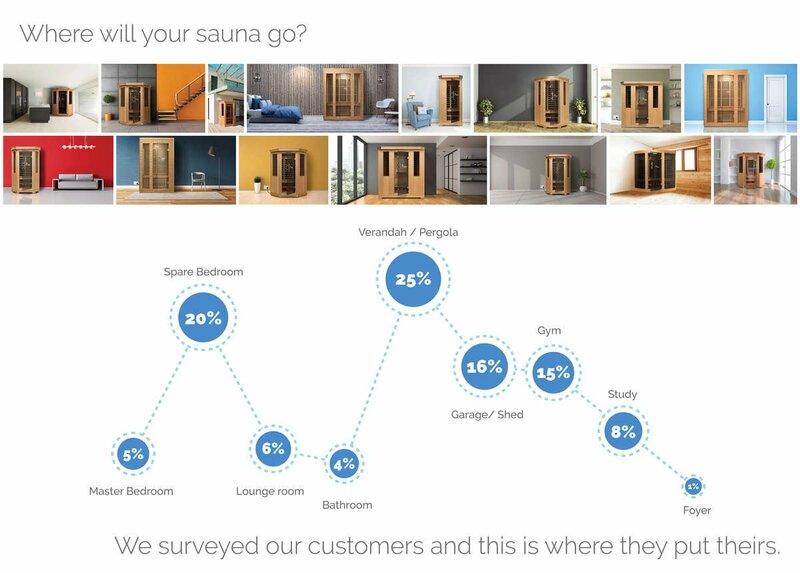 For our 4 Person Sauna we offer a lifetime heater warranty; 5 year cabinet warranty and 5 year electrical warranty with absolute confidence. It's what we're known for. 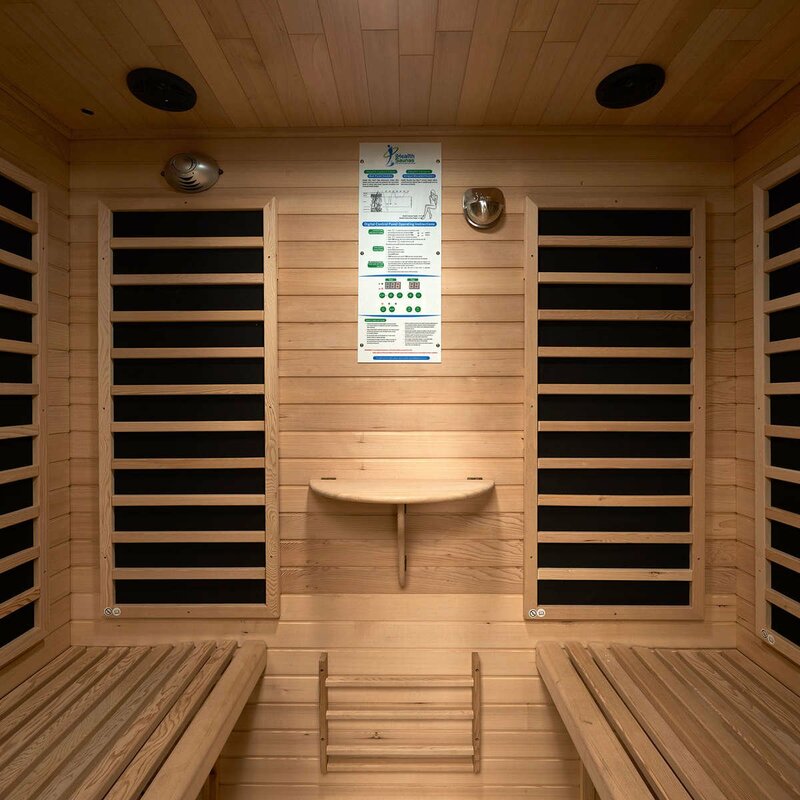 Our 4 Person infrared sauna cabinets are meticulously hand-crafted from interlocking double walled Canadian Hemlock Spruce that has been kiln-dried for 45 days. 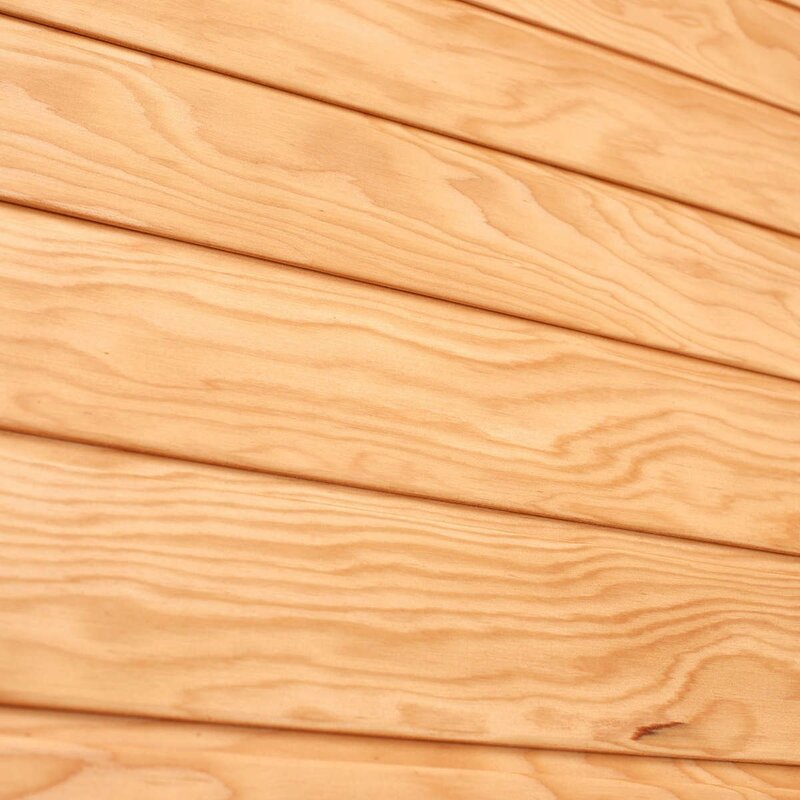 Kiln drying stabilises the timber to prevent warping and splitting, guaranteeing years of trouble-free performance. 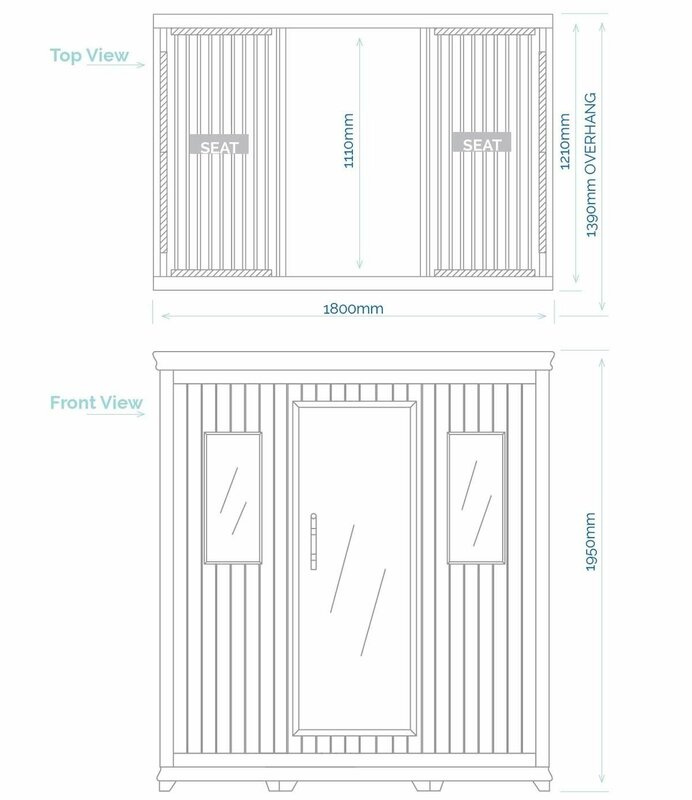 Our 4 Person infrared sauna is constructed from interlocking, double layer Spruce panels with a uniquely crafted, rectangular front profile. Sauna time should be easy and carefree, and it is with our 4 Person infrared saunas. 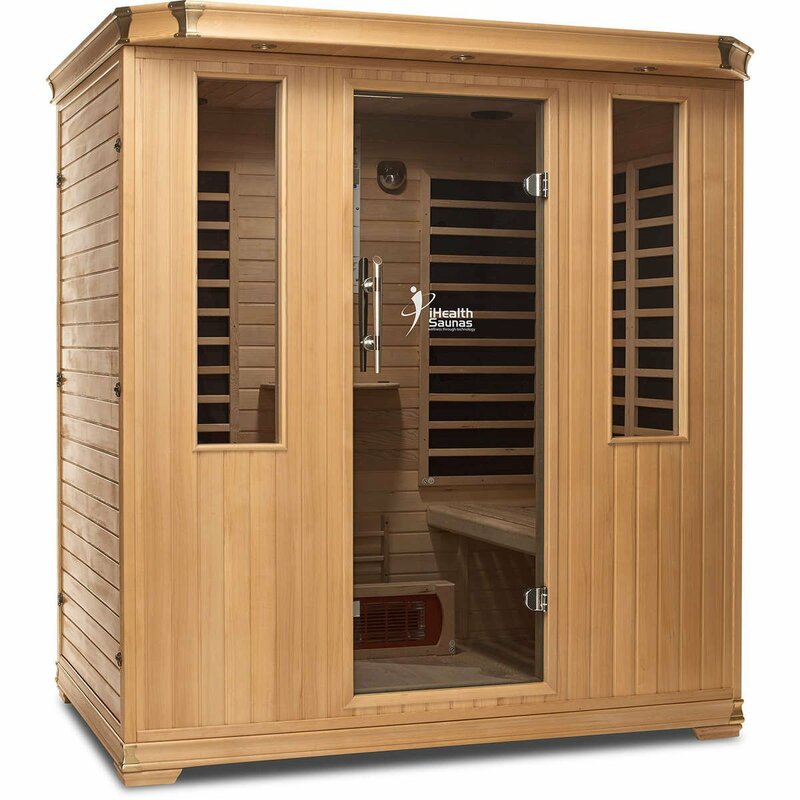 Our iHealth 4 Person sauna comes complete with one versatile, movable precision Ceramic Pure Wave infrared heaters. 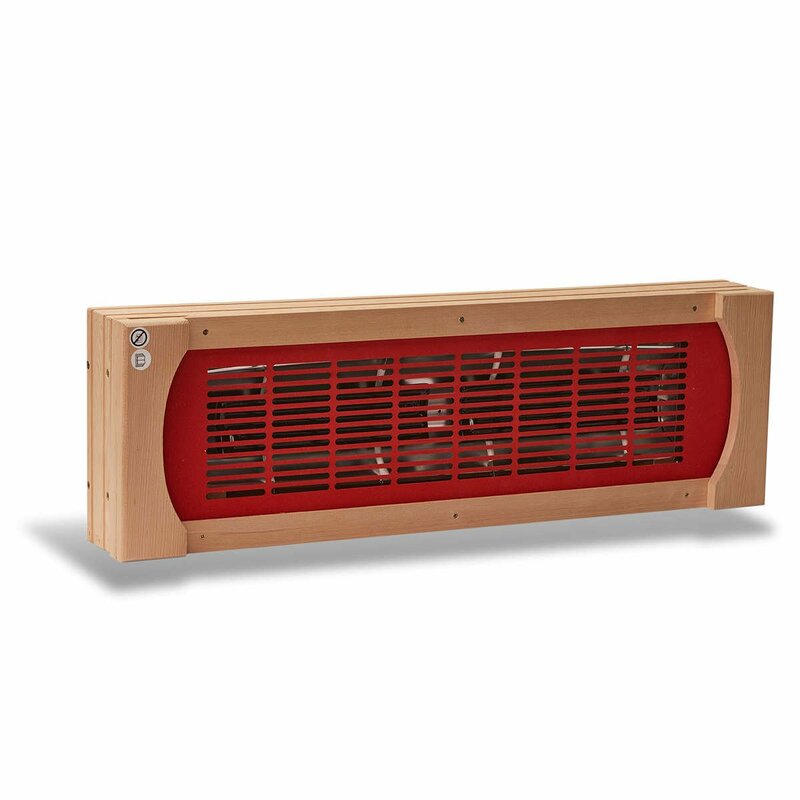 These movable heaters apply direct infrared therapy to accelerate treatment and recovery, so you can treat specific pain areas such as knees and feet, one of the many health benefits of sauna. Listen to your favourite tunes whilst you relax and unwind. 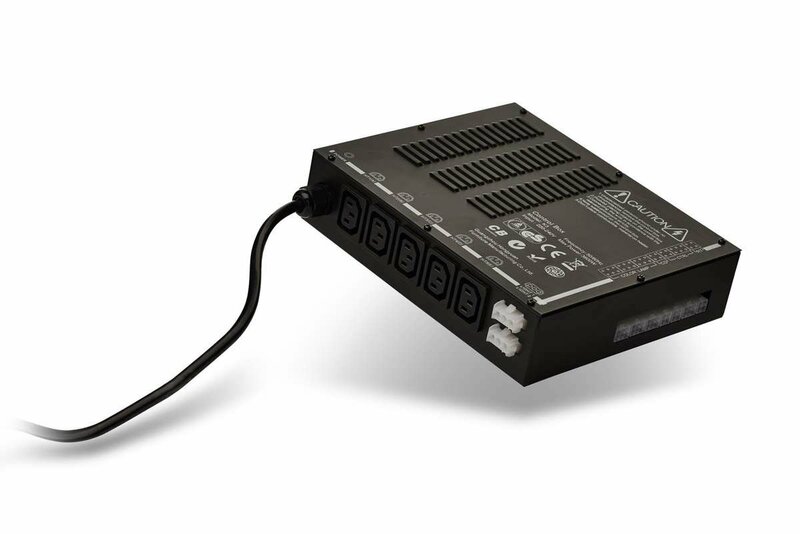 Our 4 Person infrared sauna features a high quality PIONEER AM/FM/CD/USB/MP3 stereo sound system with remote control. Our 4 Person sauna is fitted with our iHealth Aromatherapy system. 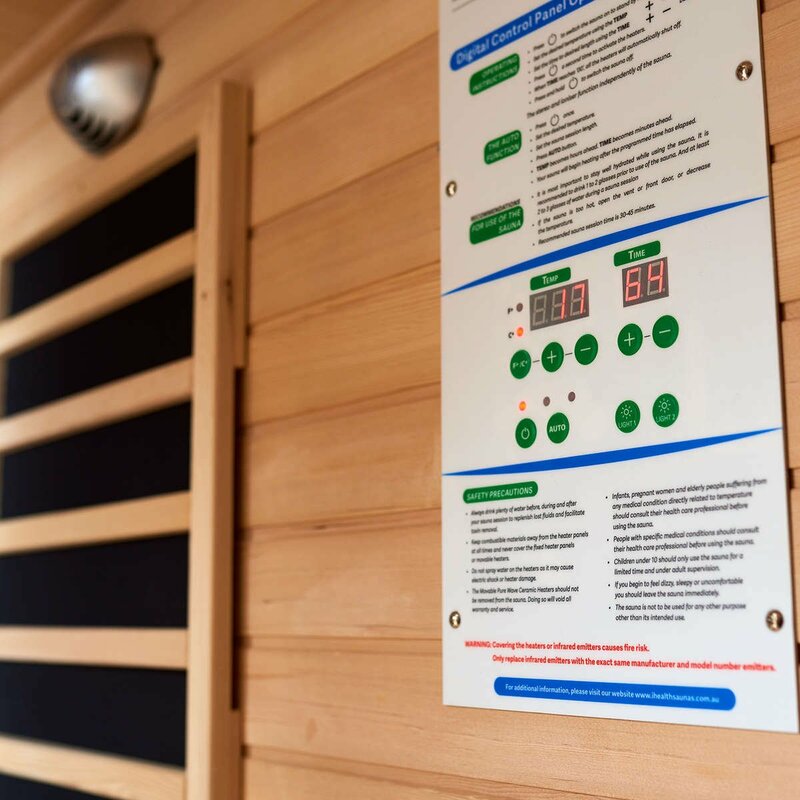 Our 4 Person Deluxe sauna includes an iHealth LED Colour Module with remote control to set your mood and further aid in balancing and harmonising the mind and body. 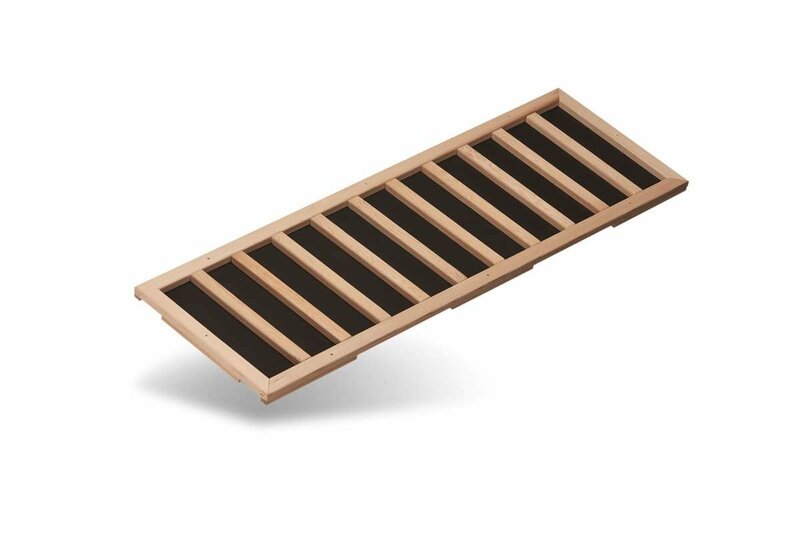 The iHealth lower back support included in our 4 Person infrared sauna helps support you comfortably ensuring maximum enjoyment from your sauna experience. 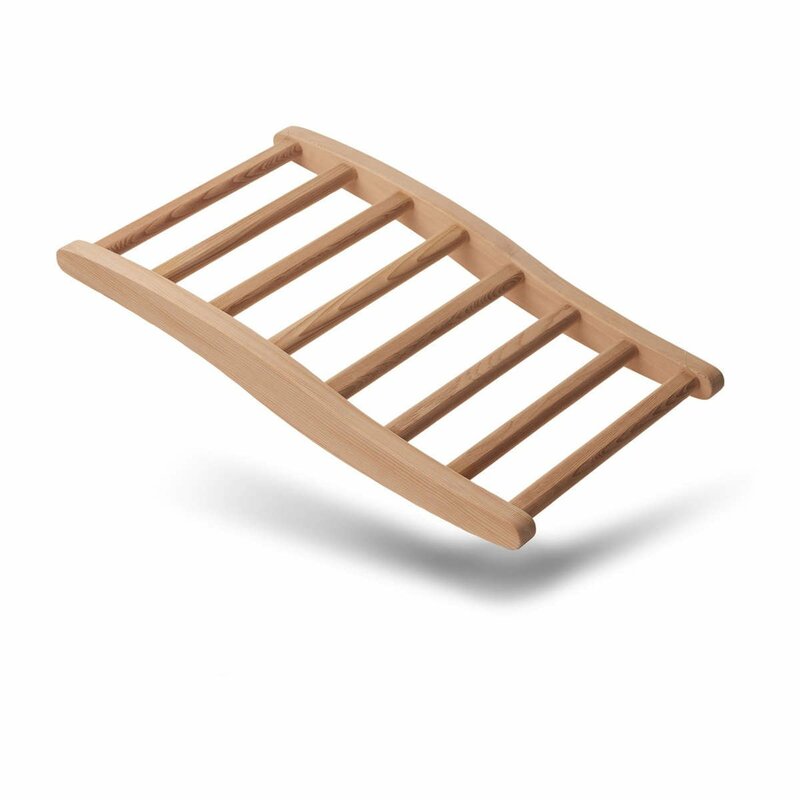 Crafted from beautiful Canadian Spruce, the lumbar support blends perfectly with the Spruce panelling of the sauna cabin. Our iHealth 4 Person infrared sauna cabin also comes with an added touch of luxury. 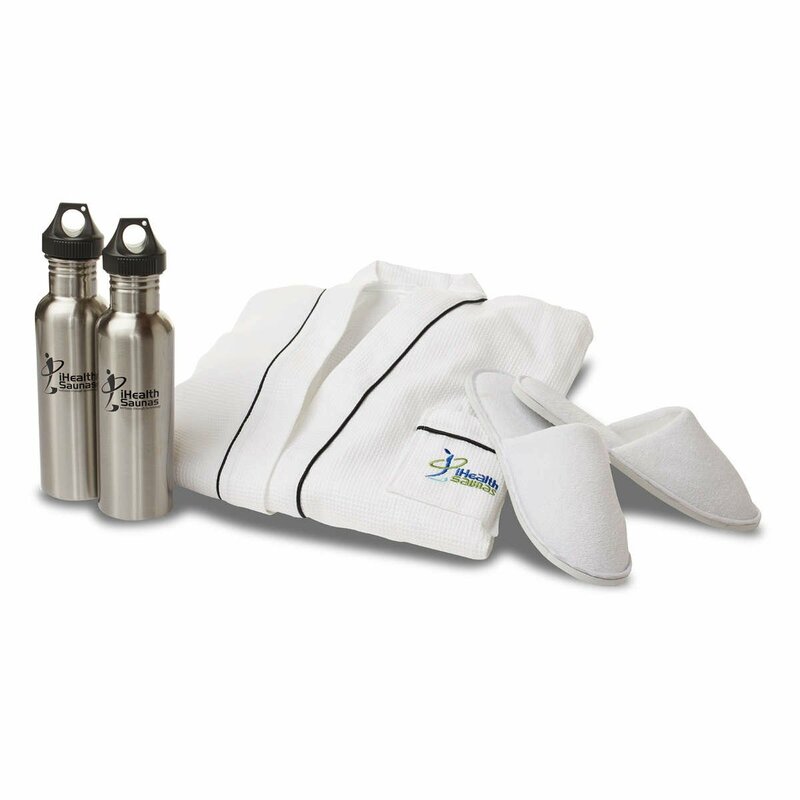 As a gift to you we include 2 luxurious towelling robes and slippers to keep you comfortable whilst entering or leaving your sauna. We also include 2 stainless steel water bottles. The door extends a further 560mm from the front of the sauna when fully open.